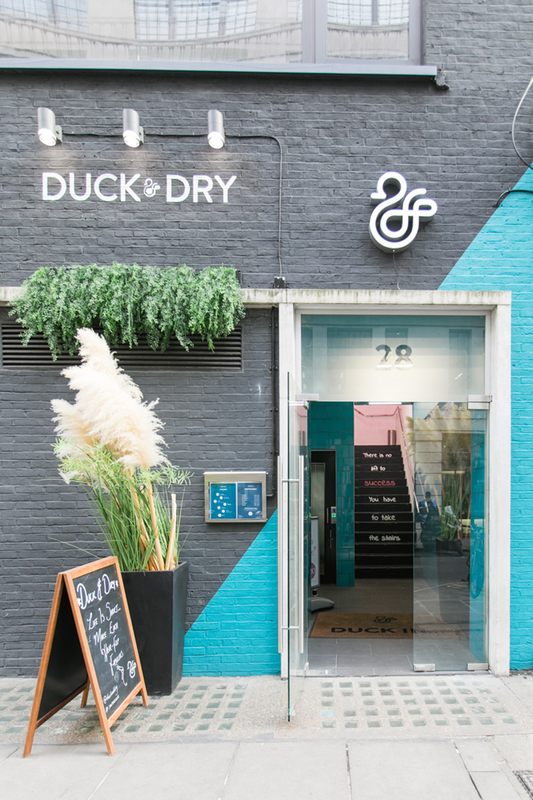 B.LOVED was invited to experience one of the finest blow dries in London by Duck and Dry at their new salon in Oxford Circus, London. 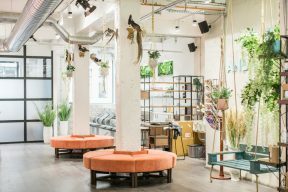 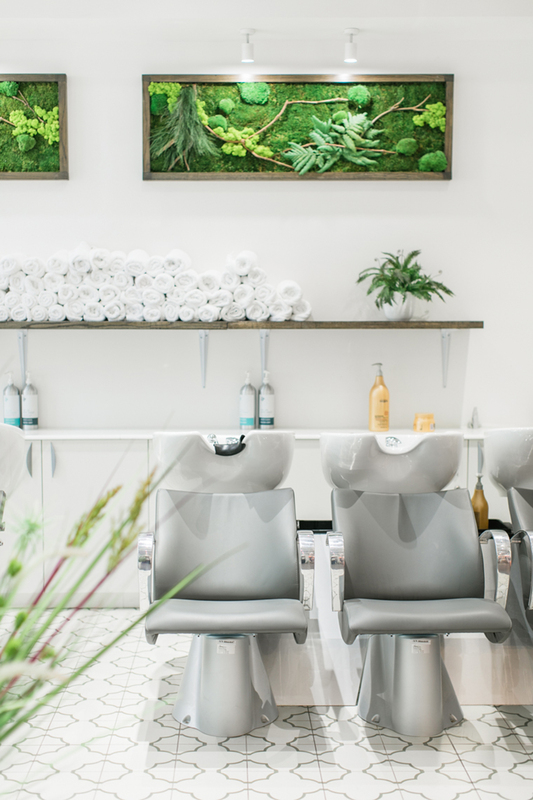 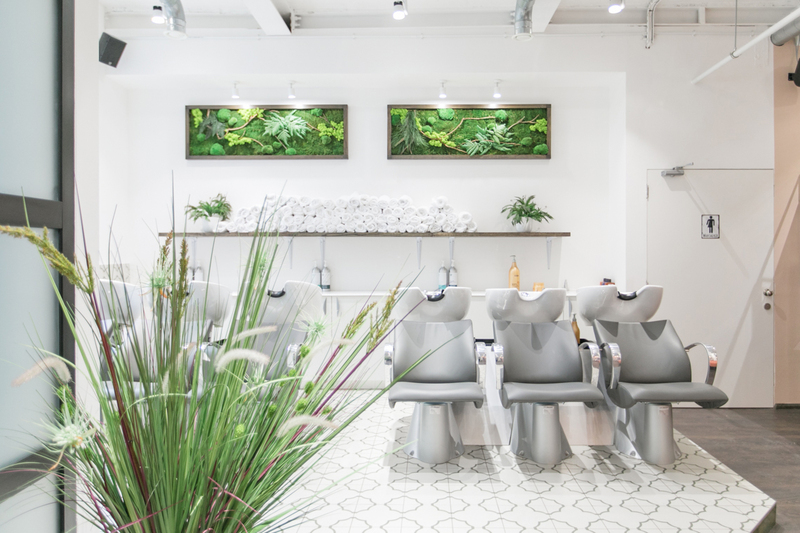 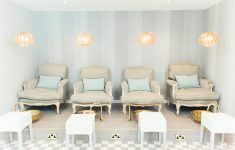 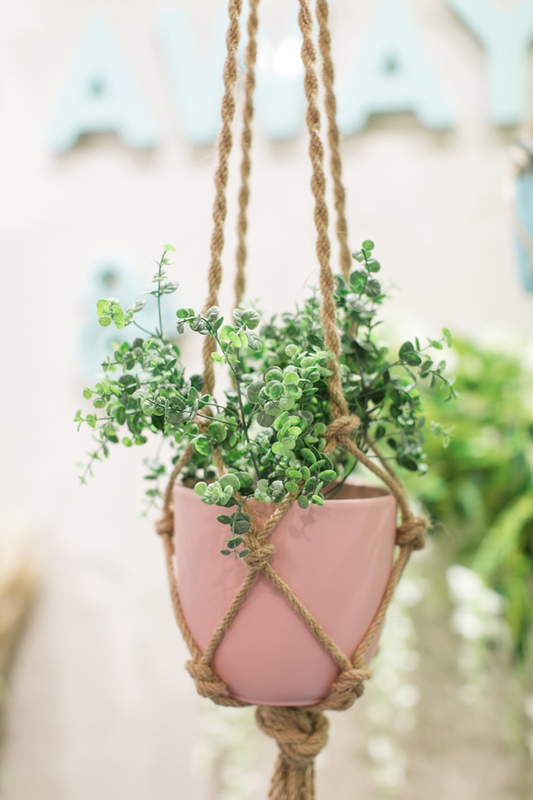 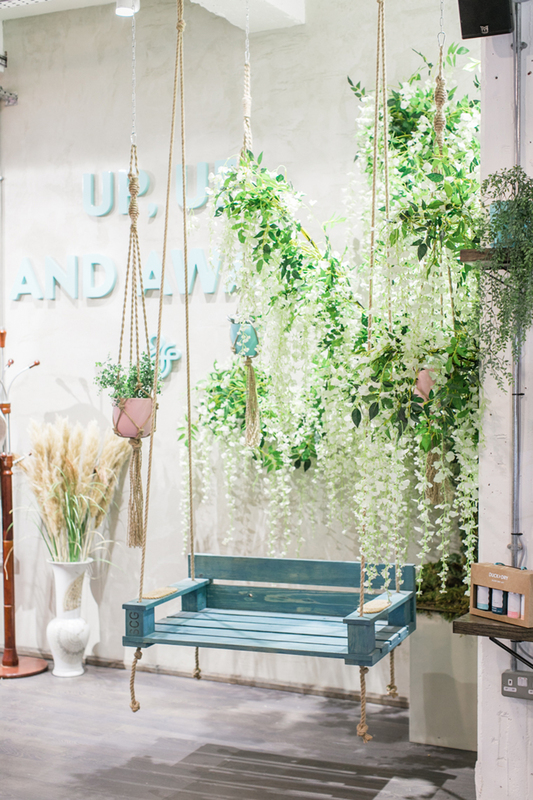 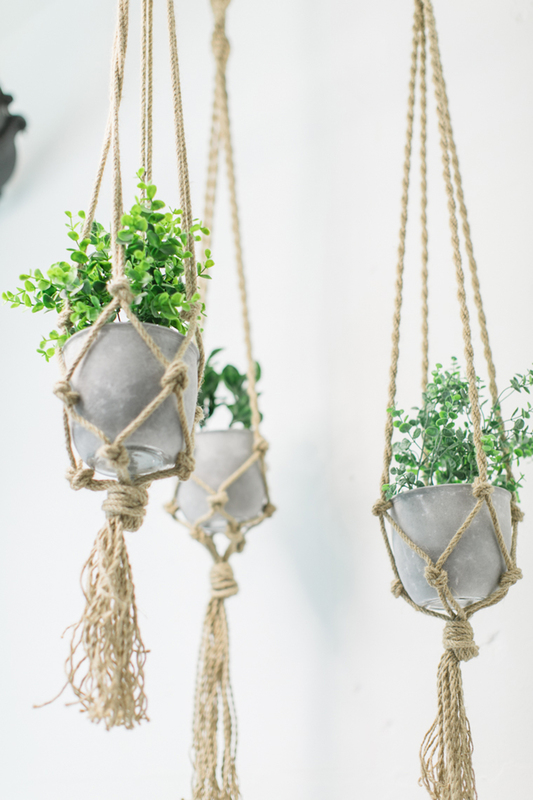 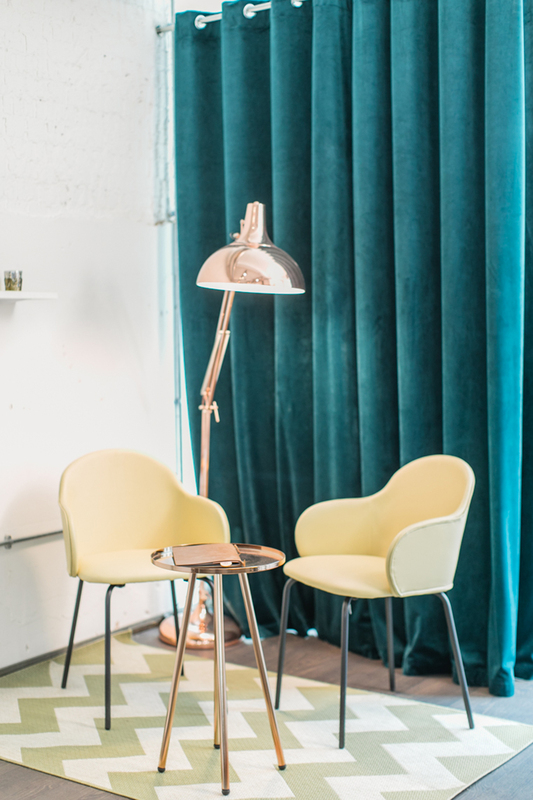 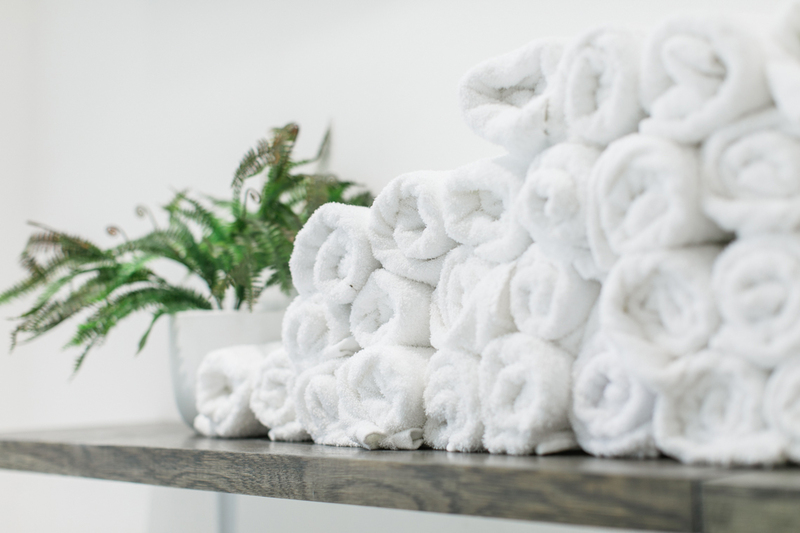 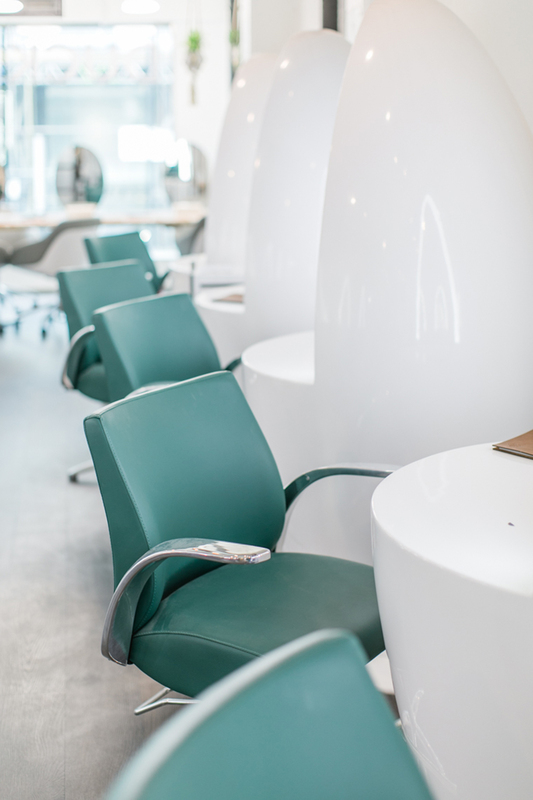 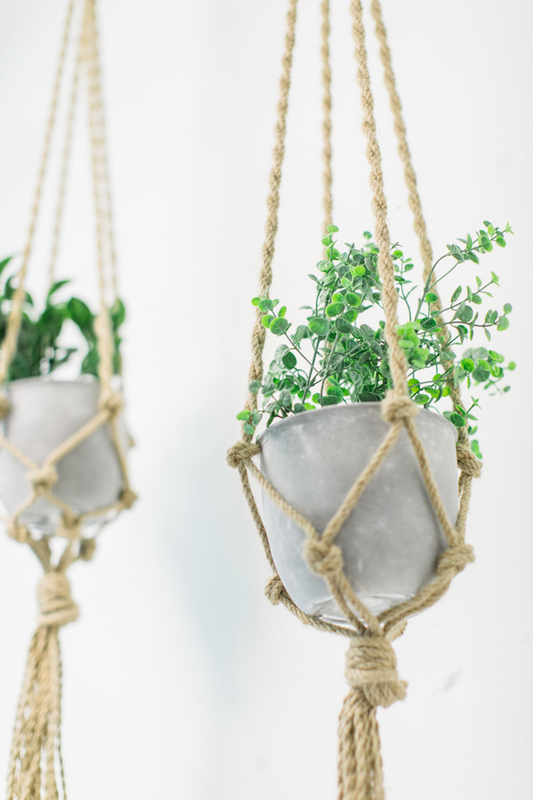 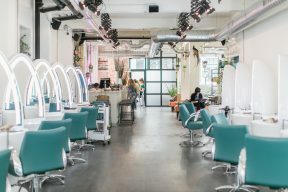 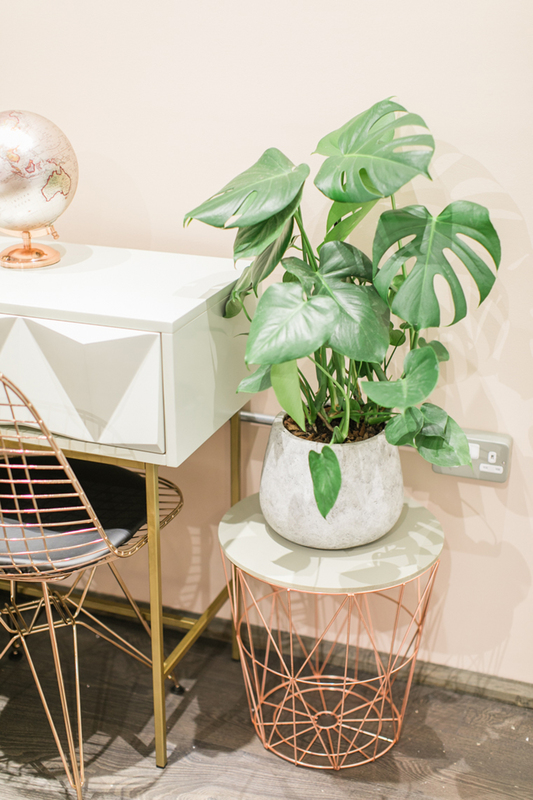 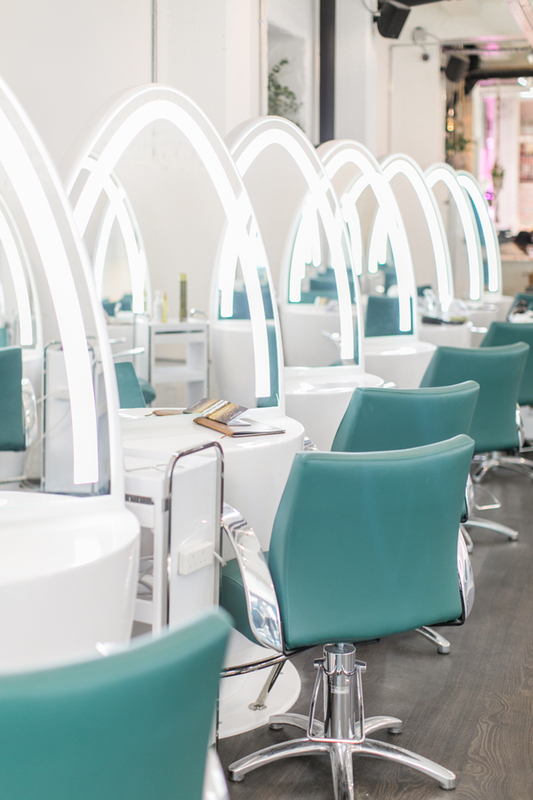 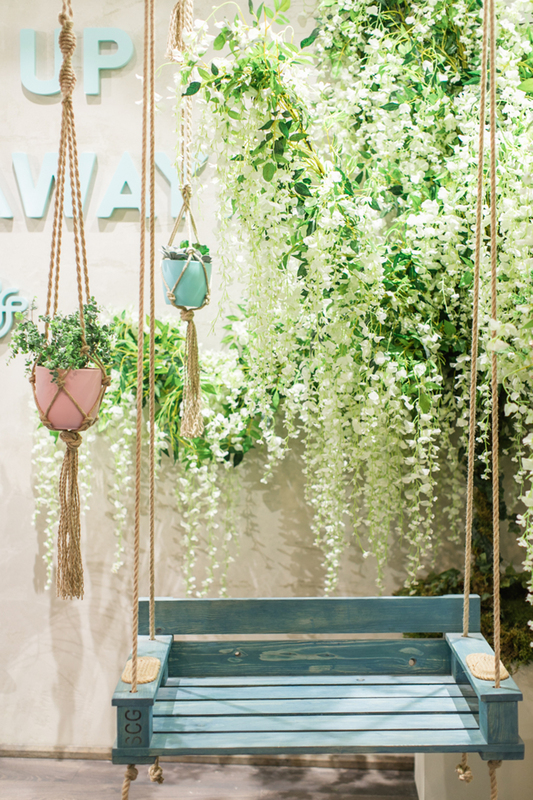 Our lovely contributor Roberta Facchini Photography went along to capture the new salon so you can take a peek inside at the fabulous interior, and she also got to enjoy a blow dry. 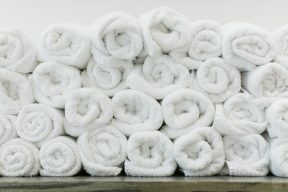 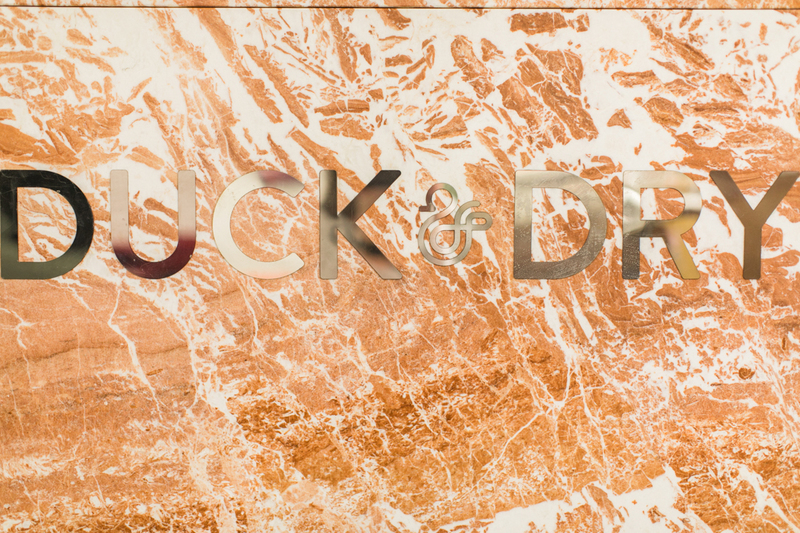 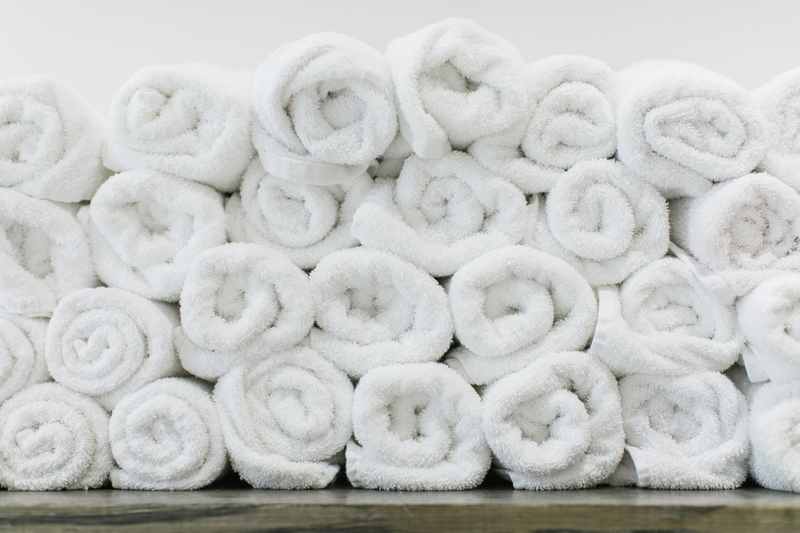 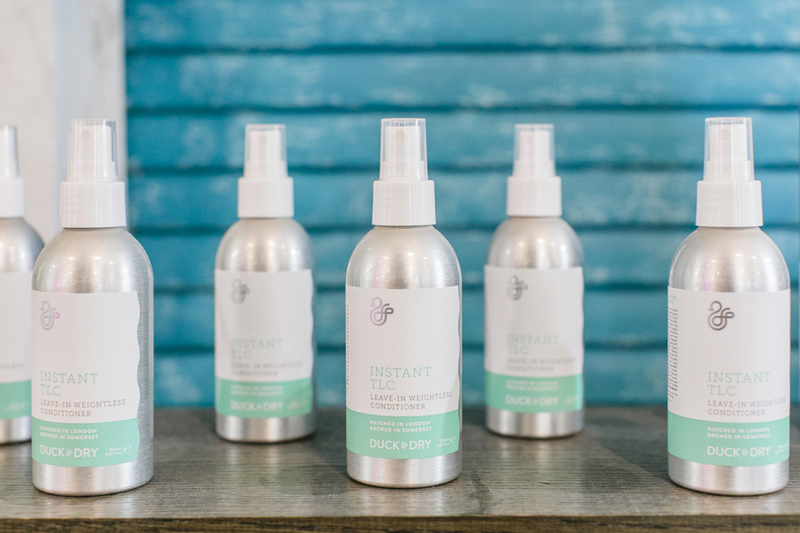 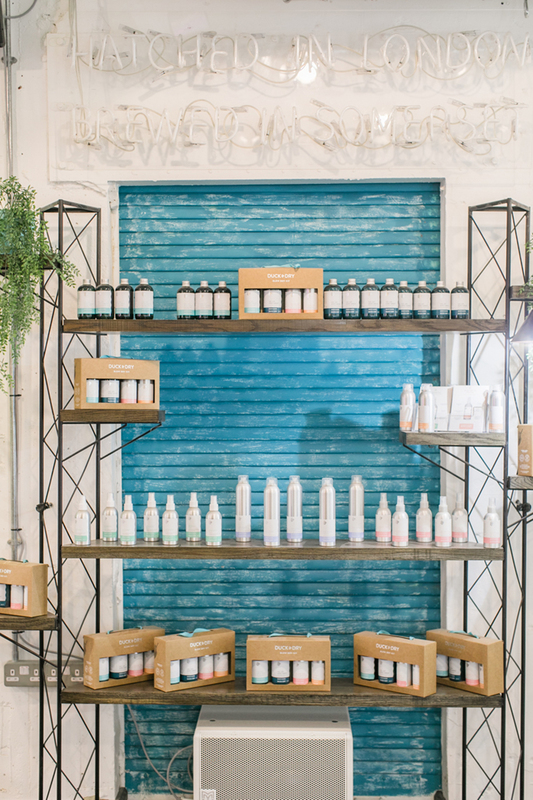 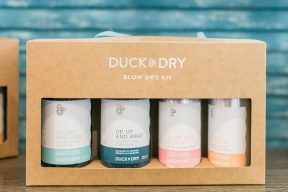 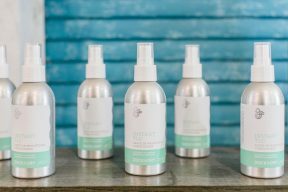 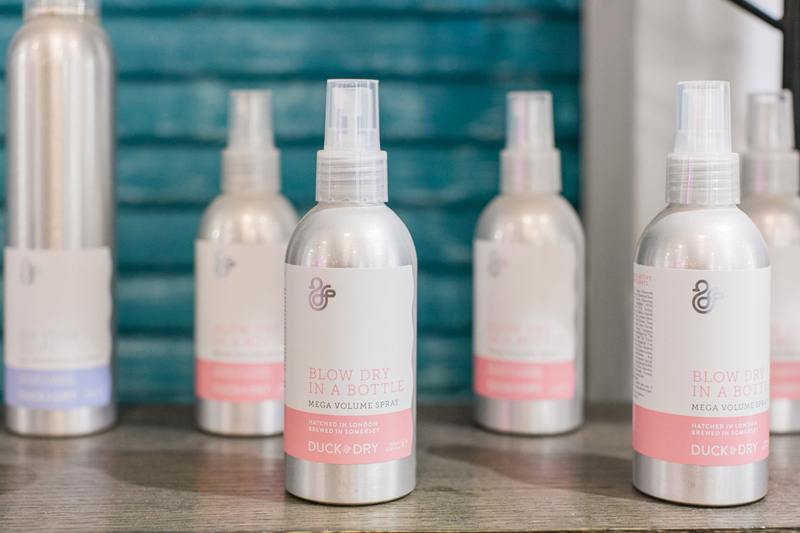 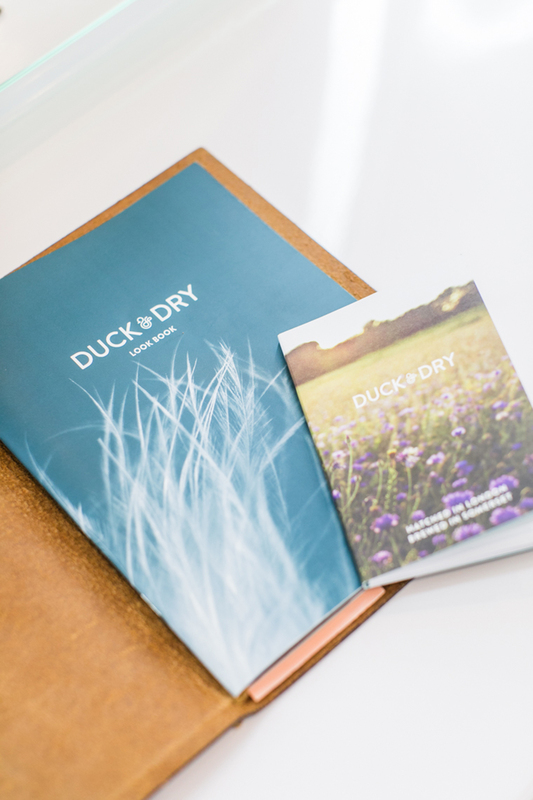 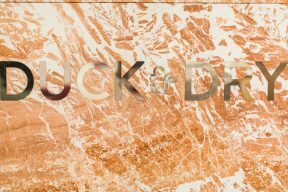 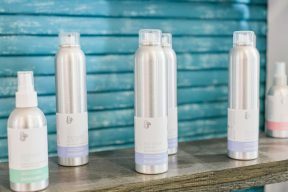 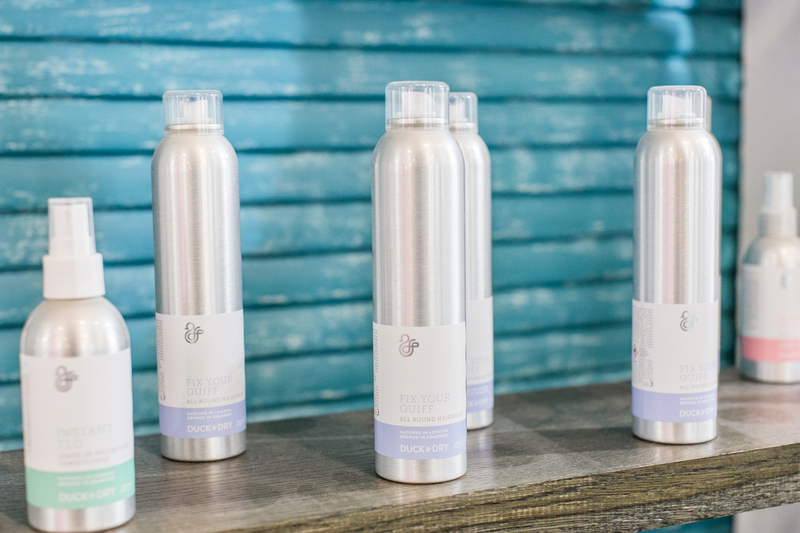 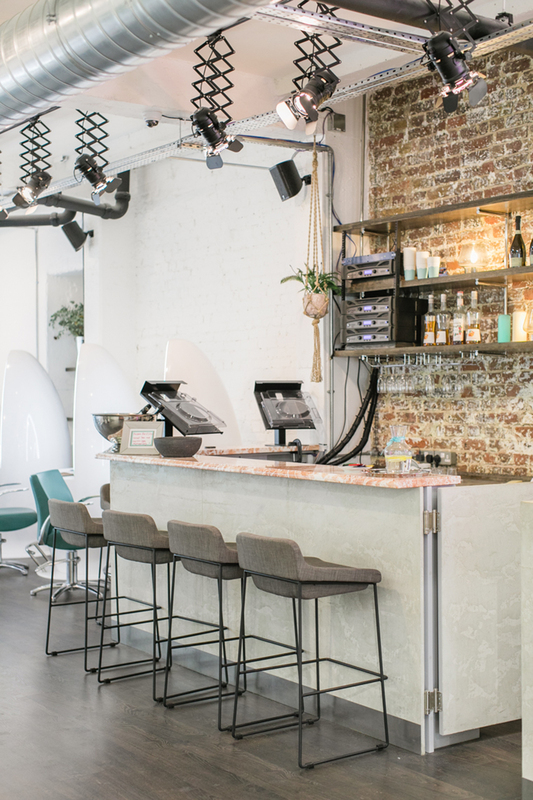 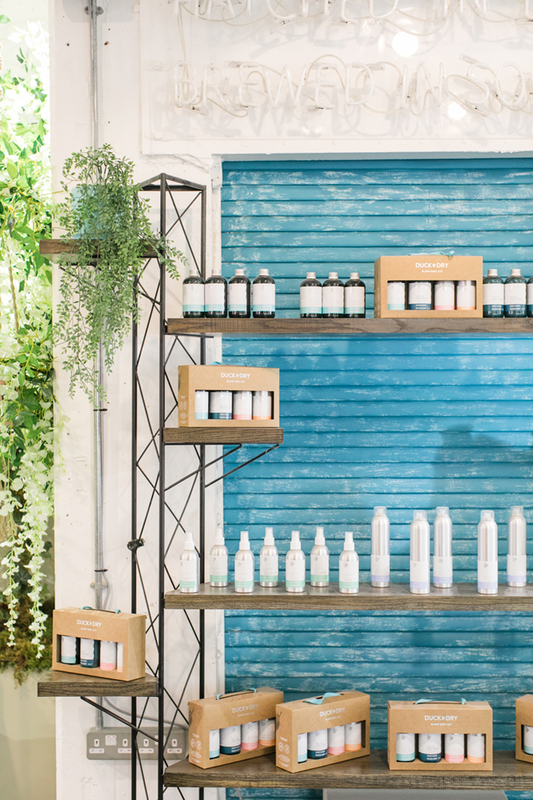 Not only is Duck and Dry a blow dry bar, a concept which is really taking off – but the also have their own hair care range of products and host events such as their ‘Bottomless Prosecco Thursdays’. 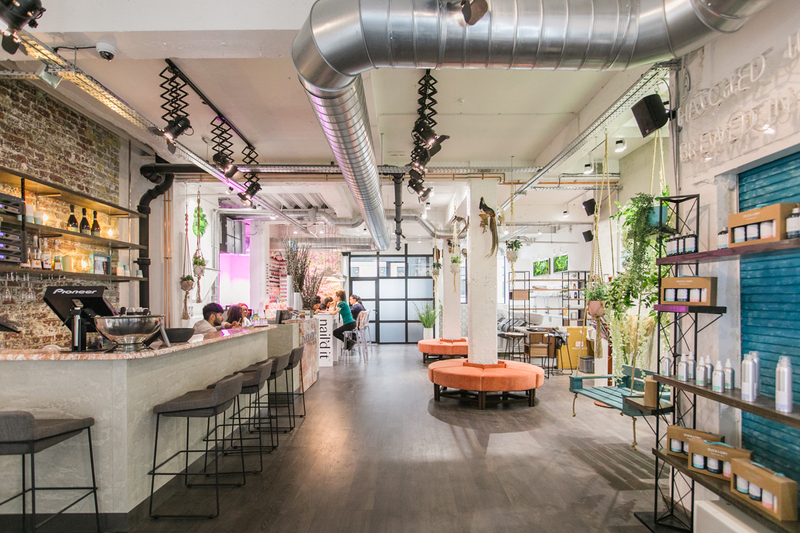 You could even choose to have a pre-party get together there – or our hen party! 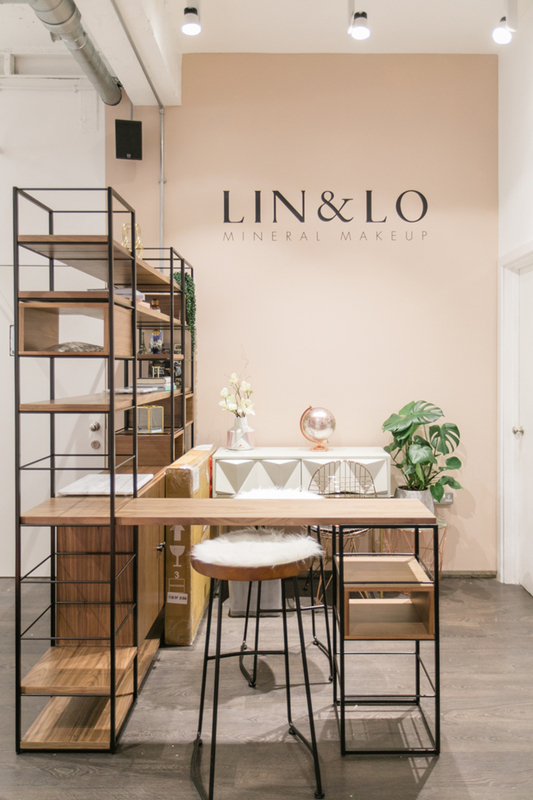 With such a stylish setting that feels as though you could be in a chic bar, and Lin & Lo Makeup also at hand – it’s a great find for this!